なんと! 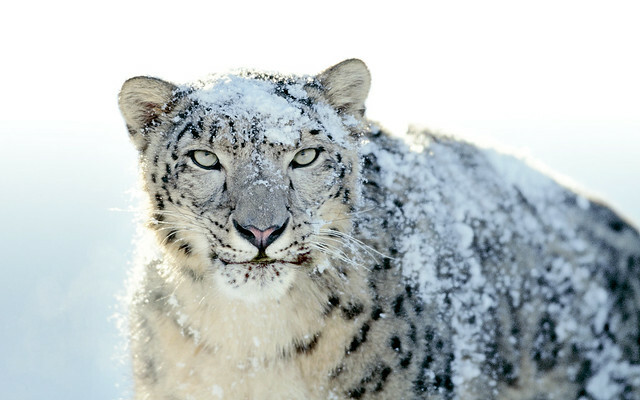 Mac OS X 10.6 Snow LeopardがApp Storeにて再販開始! !